It’s a variation of Masala Vadai. More healthy and a tasty evening snack. 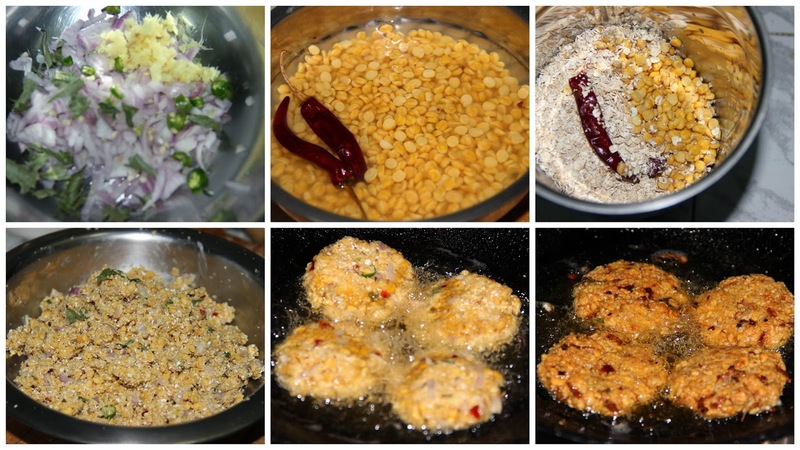 By adding oats in this recipe these vadas turned out more crispy and also healthy. 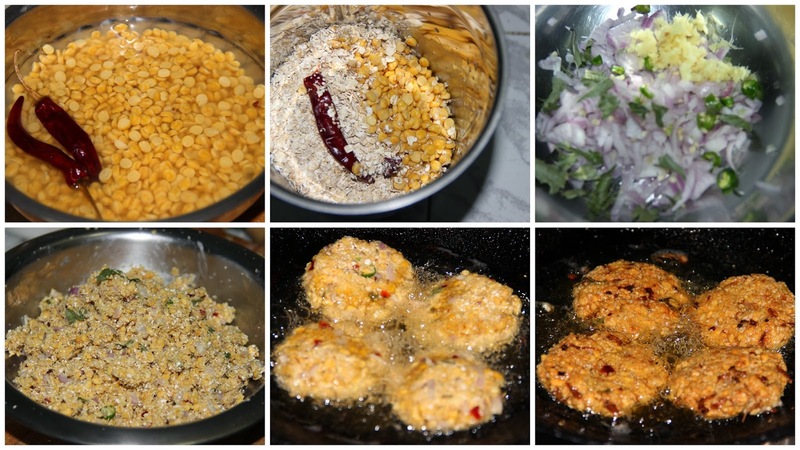 Easy to prepare, healthy, protein and fibre rich fritters. These are perfect fritters suits this climate and particularly this festive season. By making these vadas at your home make this festive season more special. Soak the channa dhal with two red chillies in water about two hours. Drain the whole water and add this in blender with oats. Coarsely grind this and add this in a bowl. With this mixture add chopped onion, green chillies, ginger, fennel, turmeric powder and salt. Mix well with hand if you fell the mixture is dry sprinkle some water. Take a gooseberry sized ball and make it into shaped as vadas. Heat the oil and deep fry this in medium flame till crispy. Iam sure this would have been so crispy! Going to give a try. Lovely...a nice idea n looks zo crispy. .
vada with oats! sound interesting. Sure it would have been crispy. 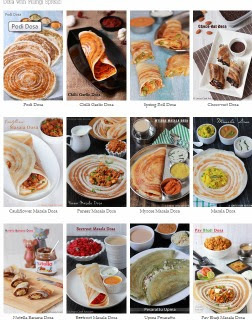 love to make this in my paniyaram pan to give healthy twist. love the idea of oats and dal vada. These vadas look really tasty. Coming from hechopsshecooks! Lovely and delicious!